Hi ! 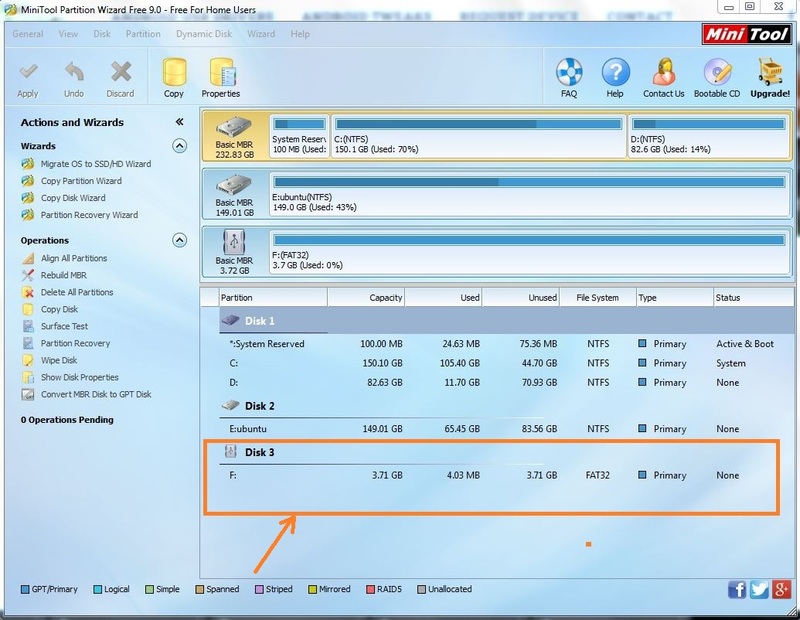 🙂 This guide will state in brief with descriptive screenshots to proceed with partitioning your external micro SD card of your android device using the “MiniTool Partition Wizard Free” tool. This is a desktop application. So you have to plug the micro SD card to your PC using a card reader. 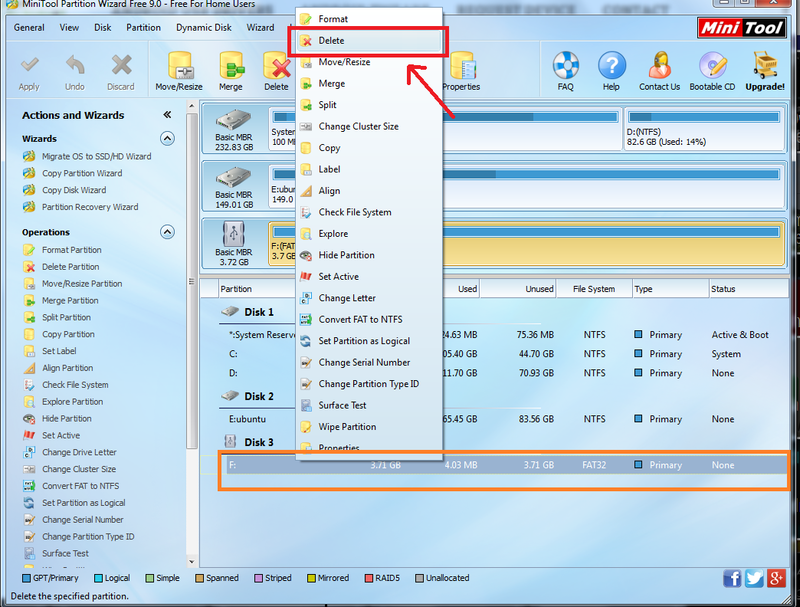 Insert your micro SD card to the card reader and plug the card reader to your PC. 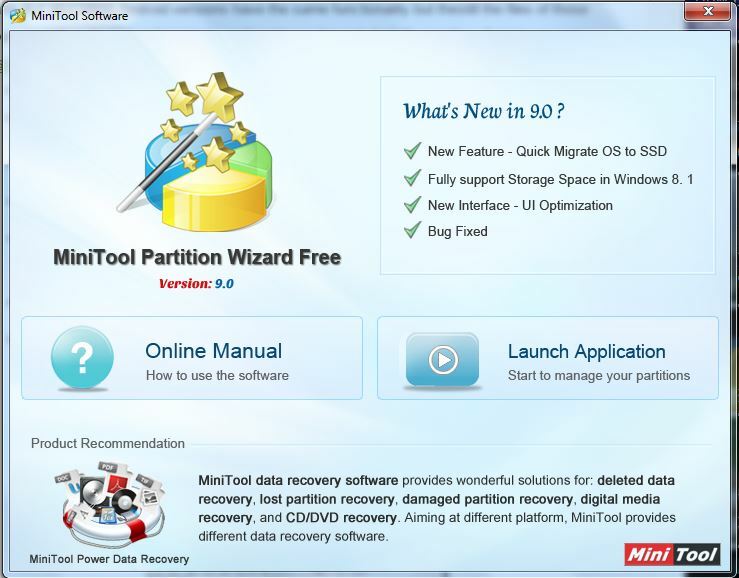 Open the “MiniTool Partition Wizard Free”. It will detect and show the SD card details on the wizard. 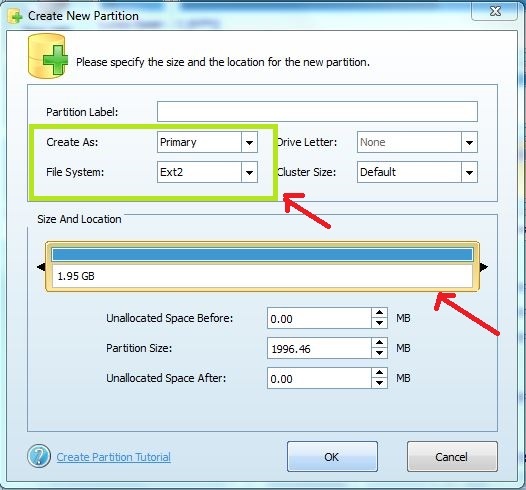 Right Click on the default partition and select “Delete” to deallocate default partition. 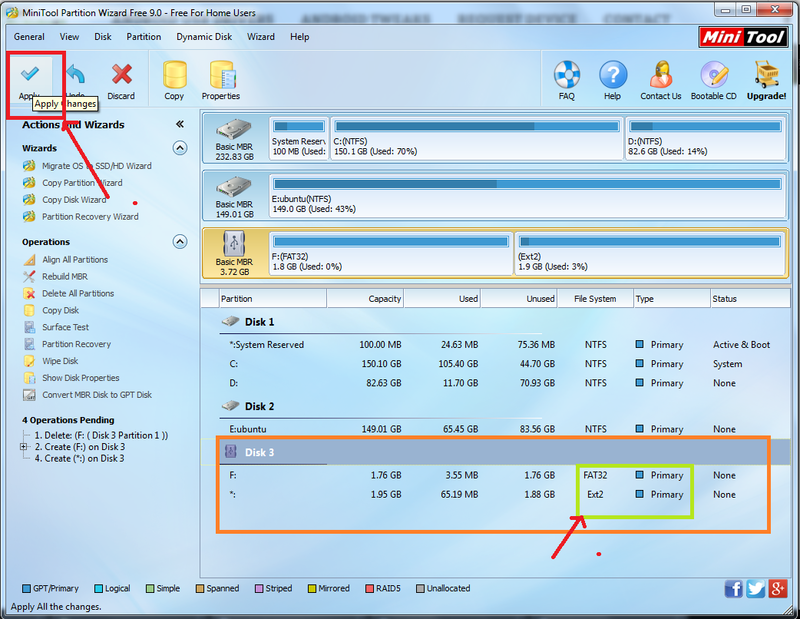 Now the partition is in state “Unallocated”. 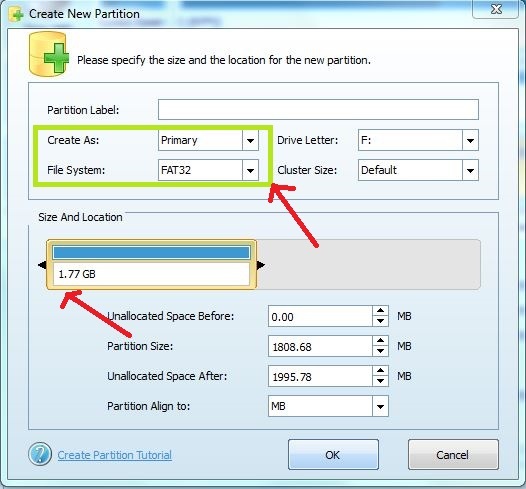 Now create a new partition with file system “FAT32”. Right Click and select “Create New”. 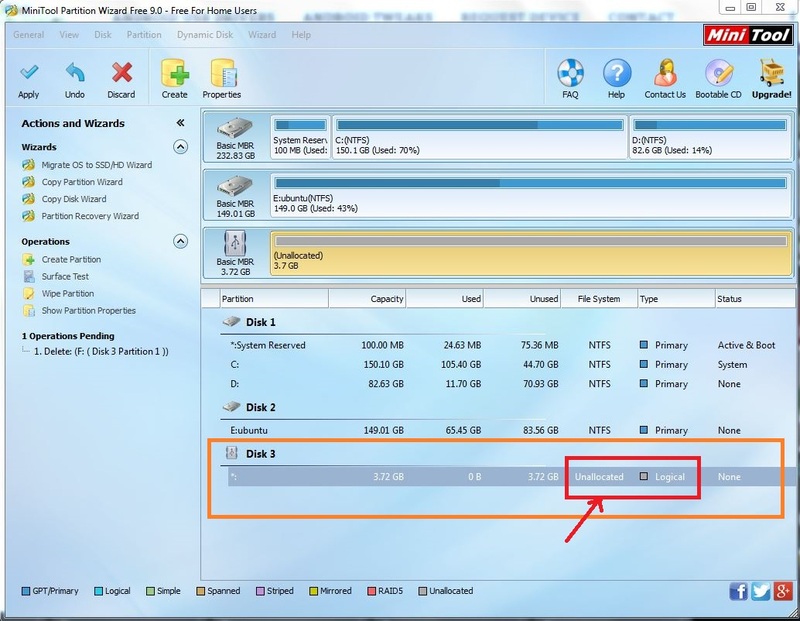 Create another new partition with file system “Ext2”. Right Click and select “Create New”. Click on “Apply” button on the left top corner. Cheers! 🙂 You have successfully partitioned your micro SD Card.